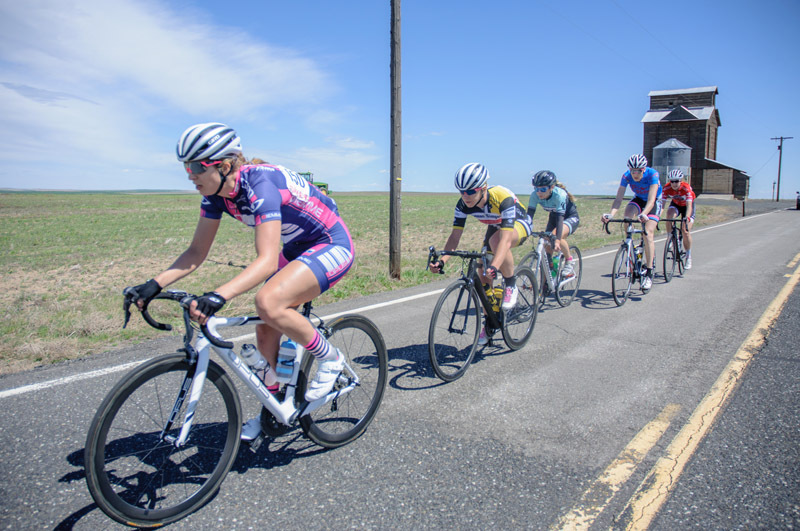 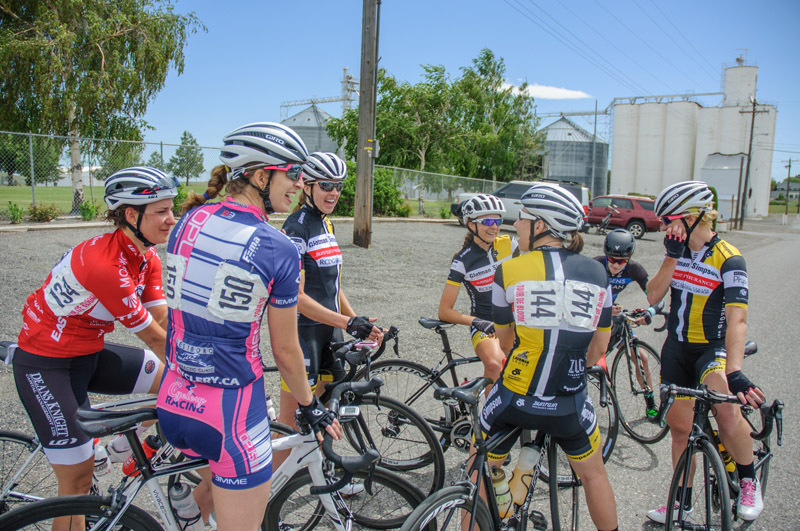 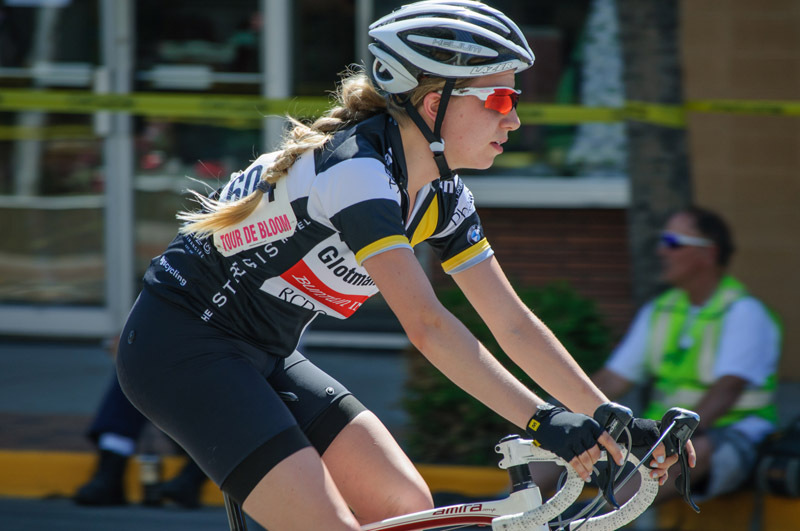 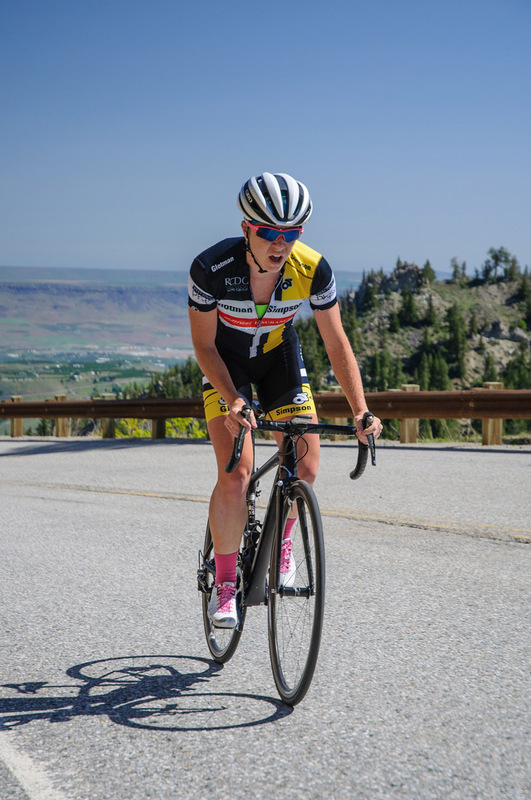 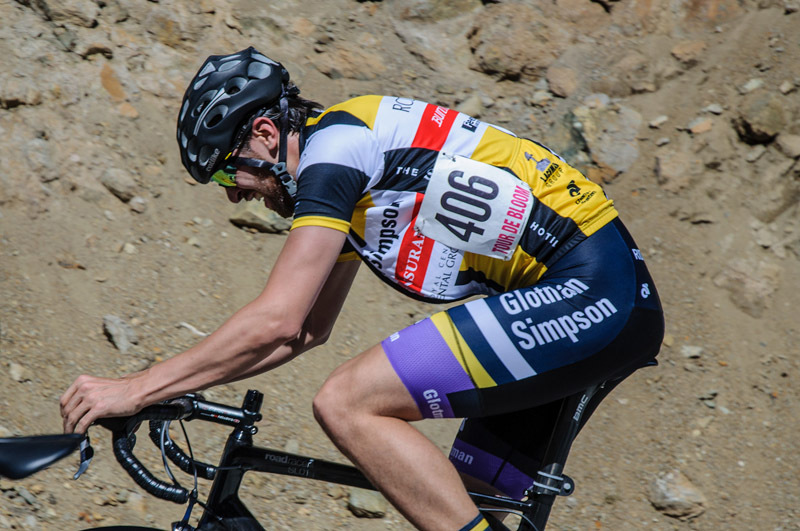 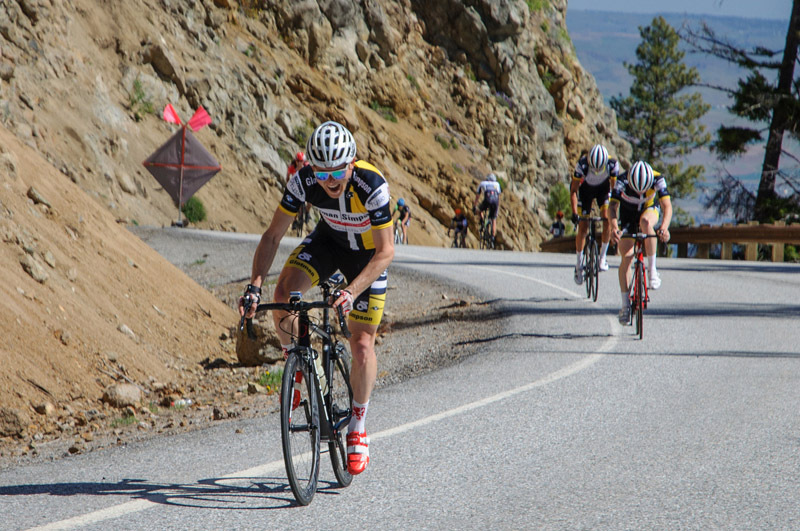 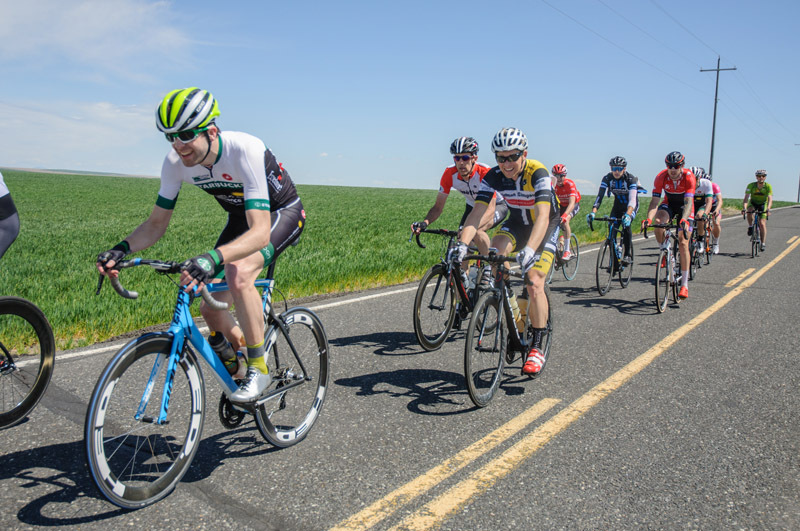 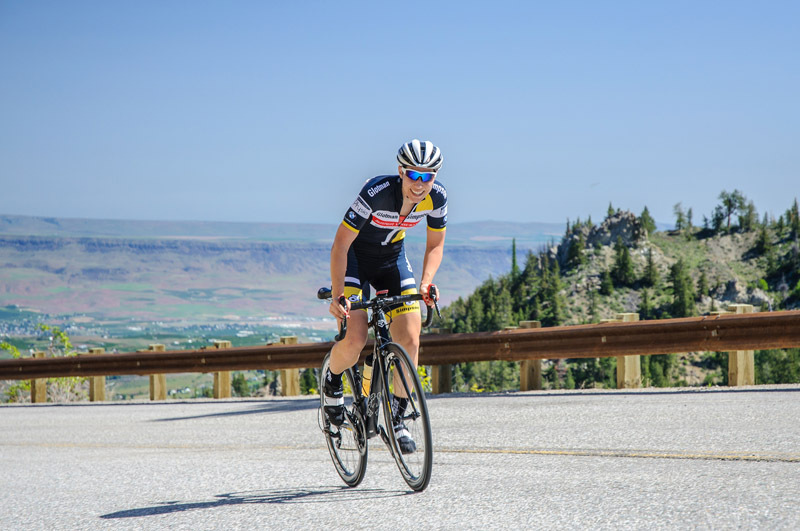 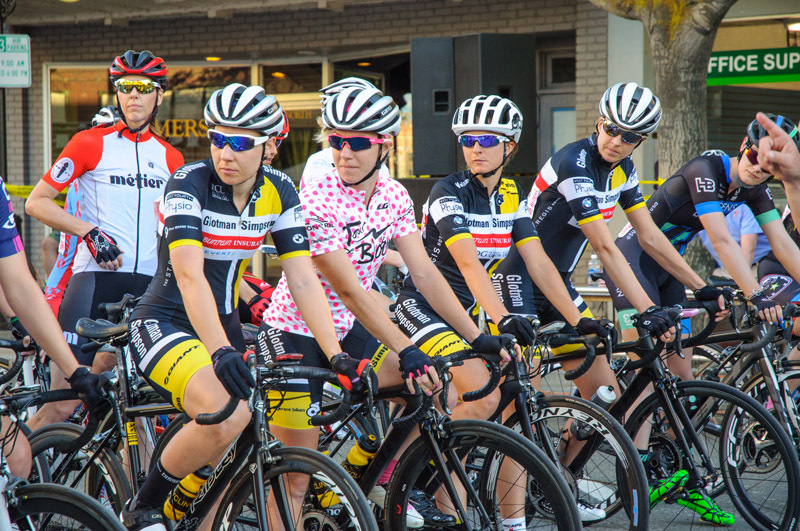 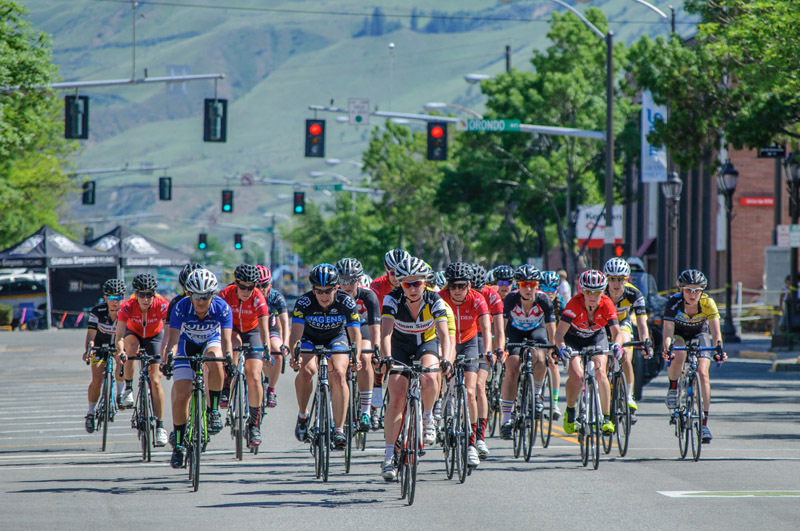 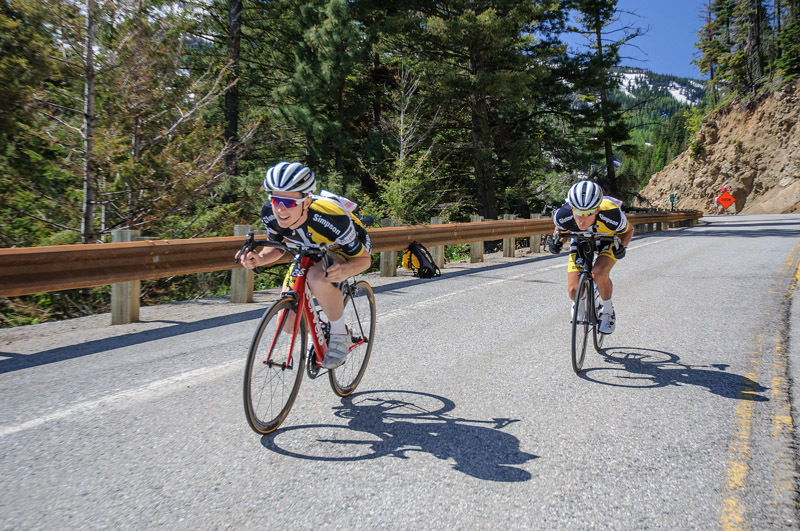 The women and men took the Tour de Bloom by storm in Wenatchee, Washington from May 5-8, 2016. 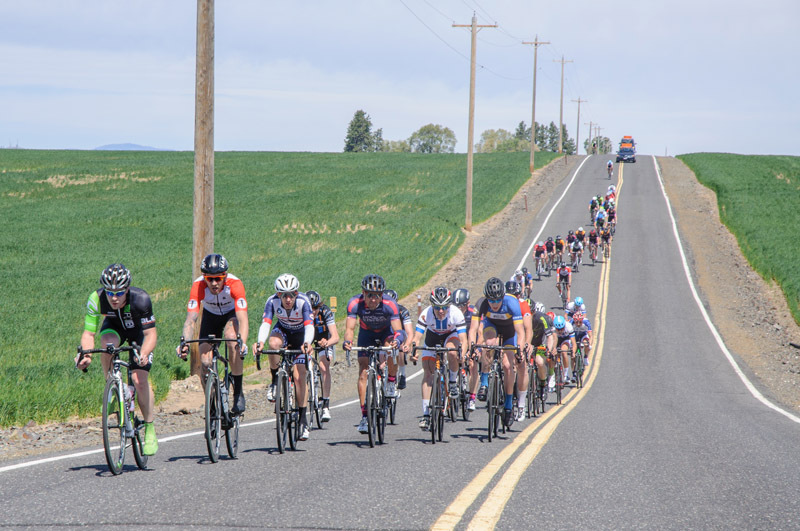 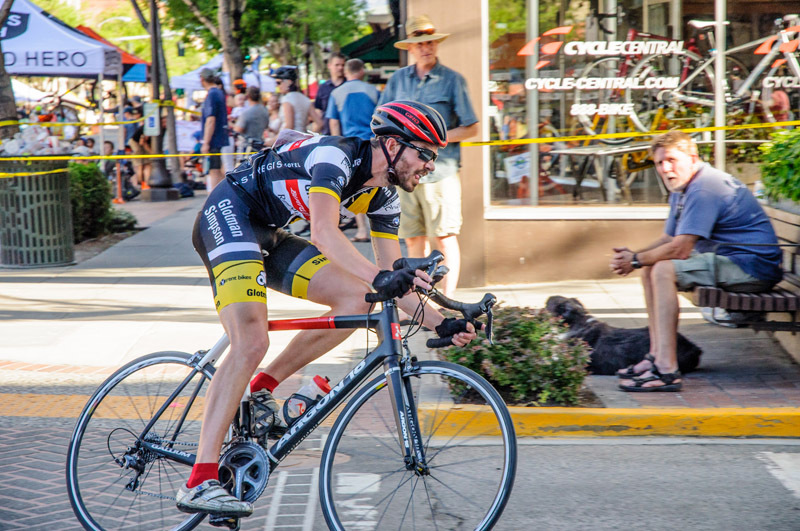 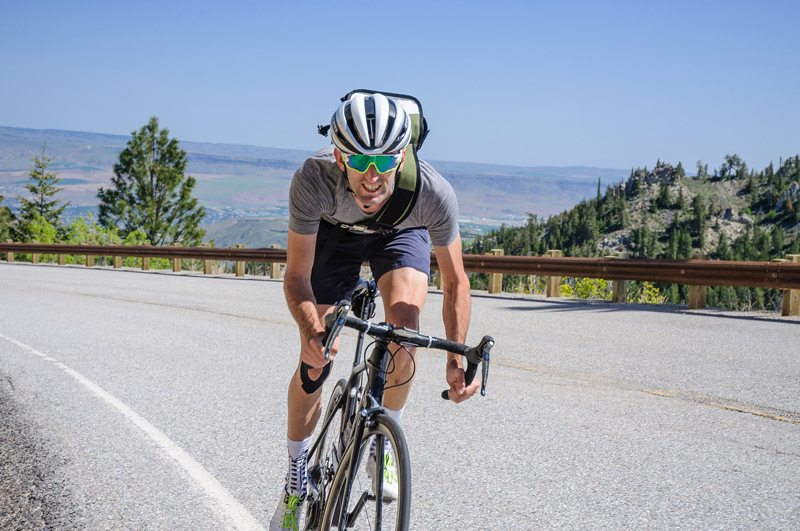 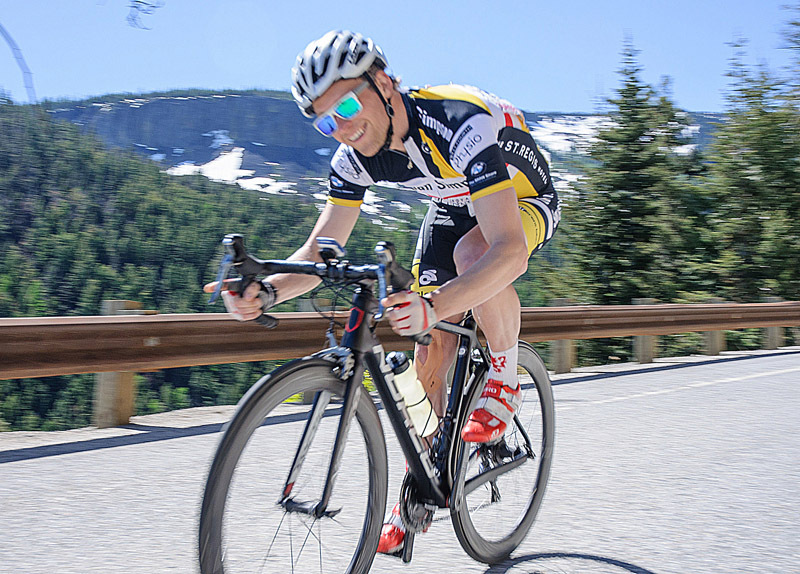 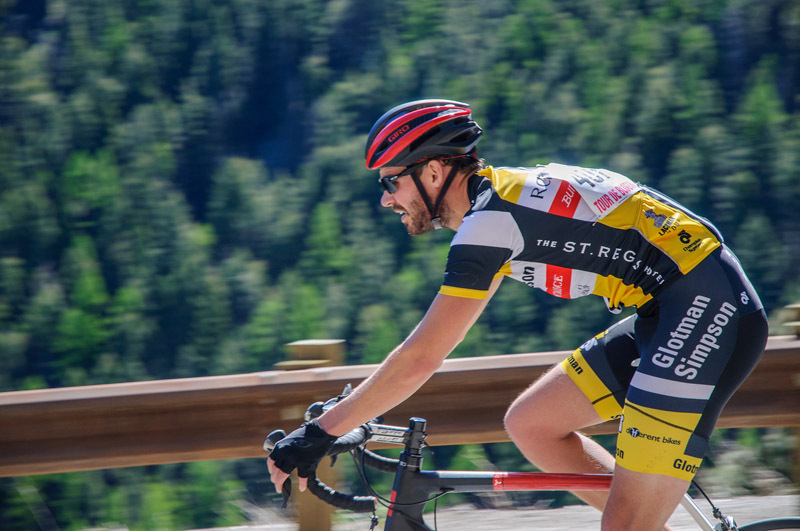 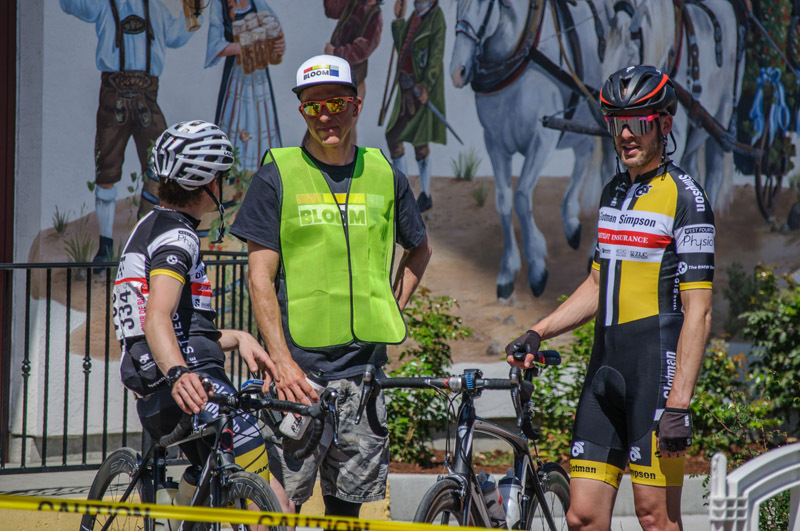 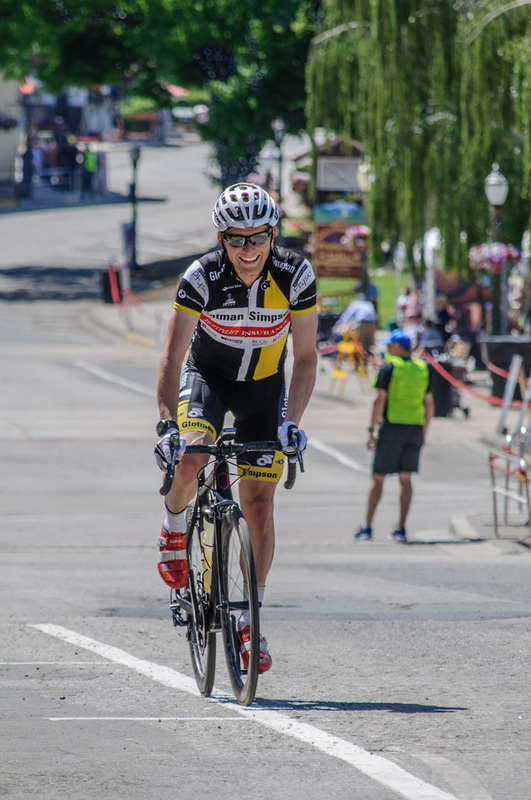 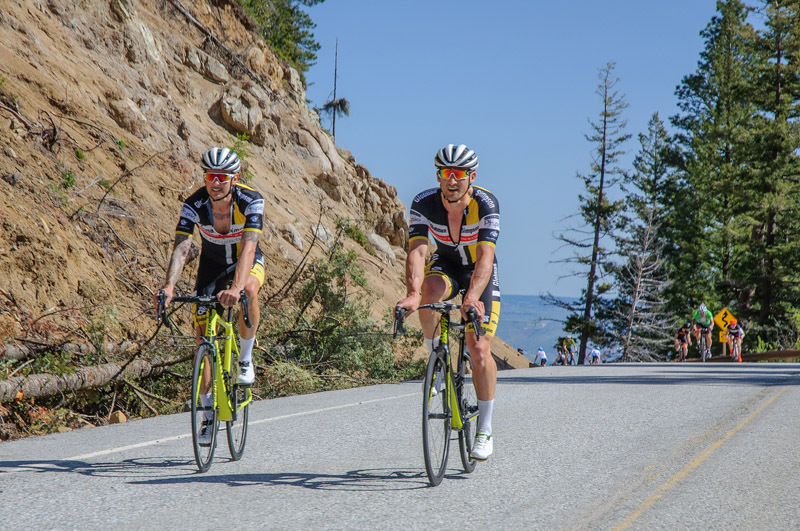 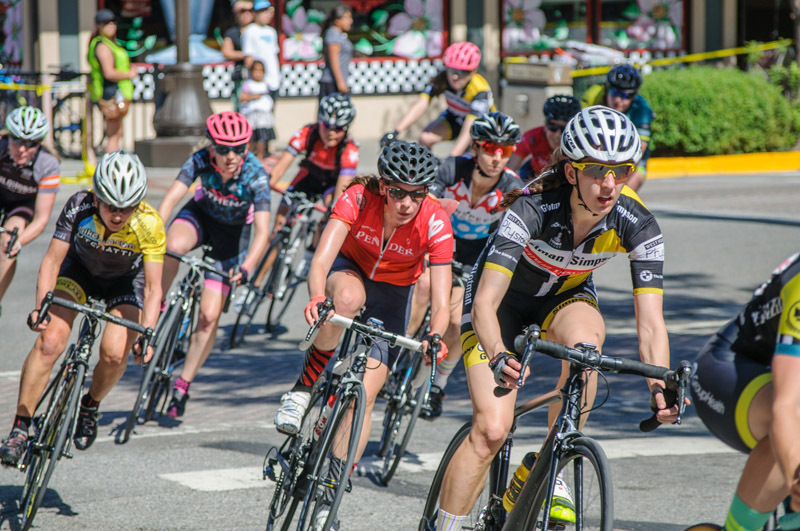 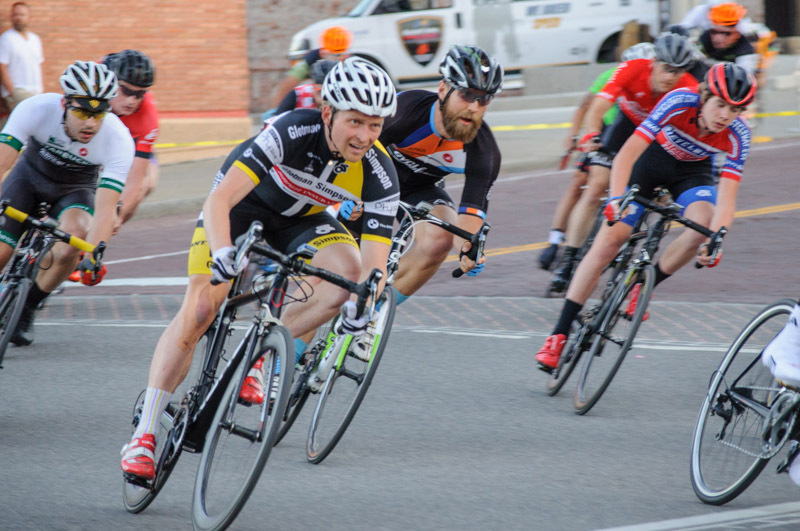 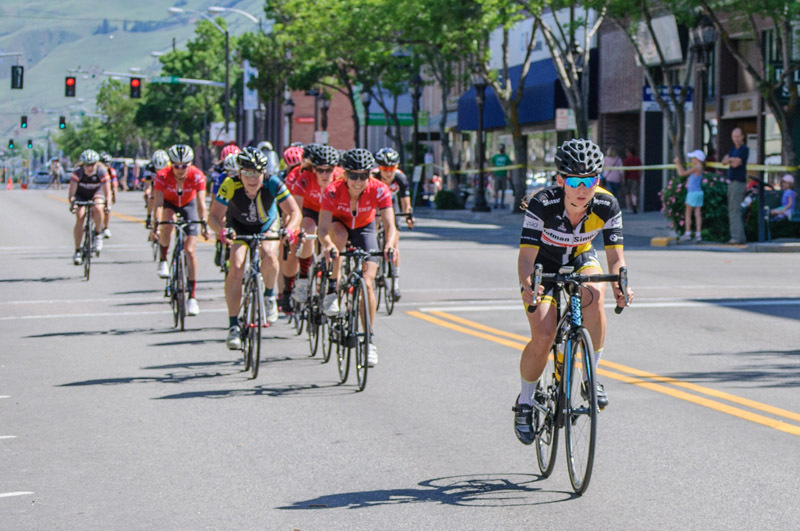 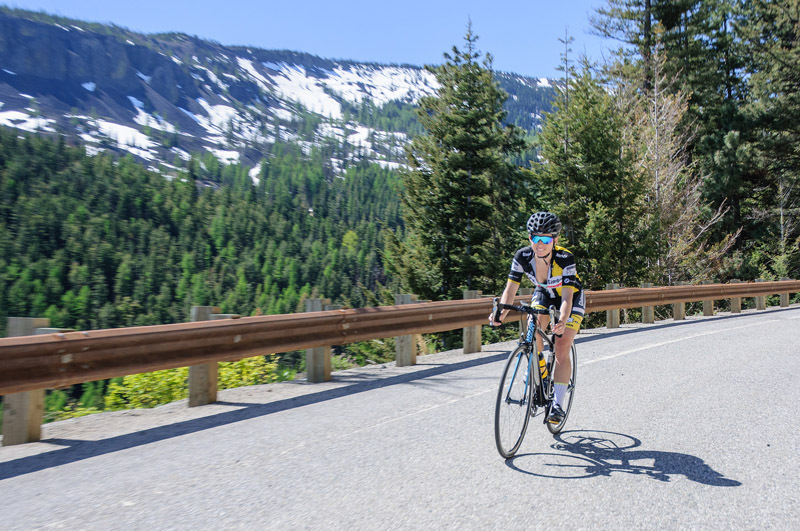 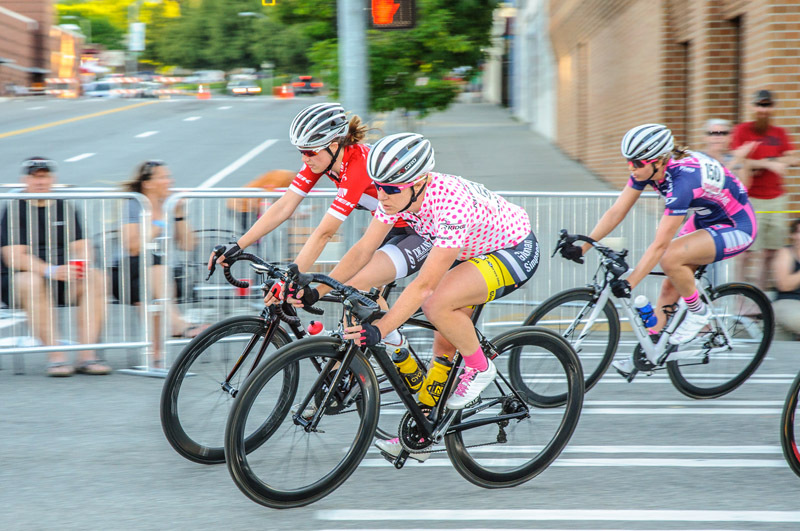 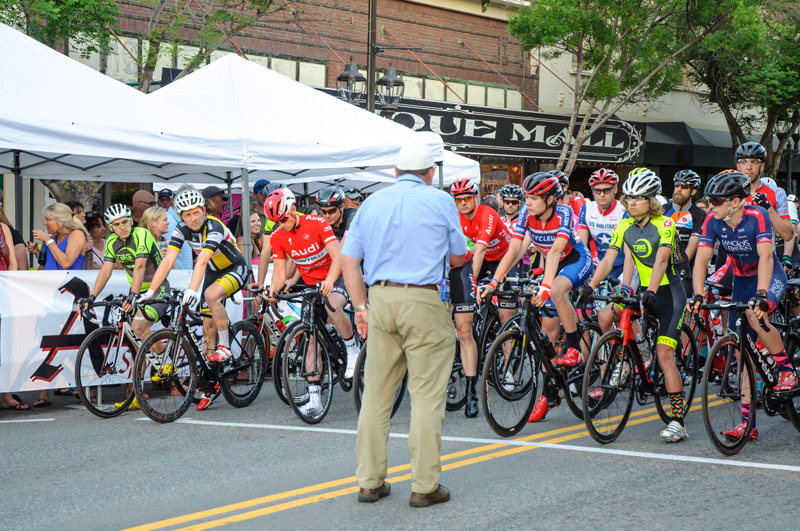 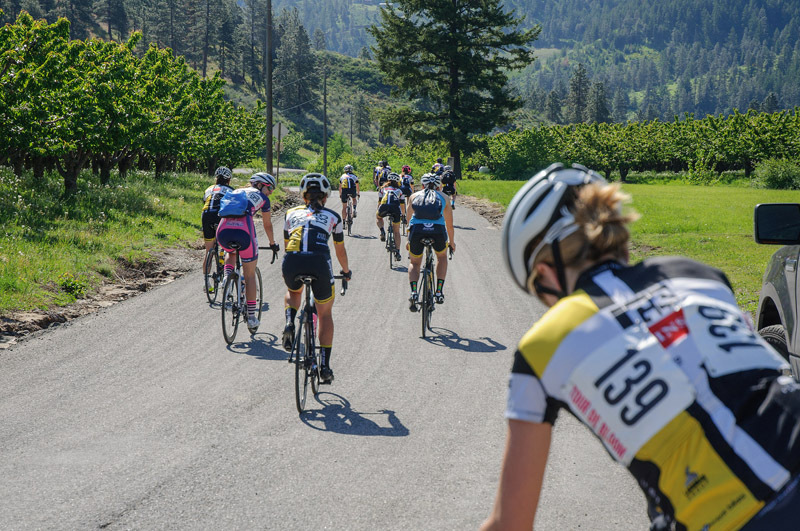 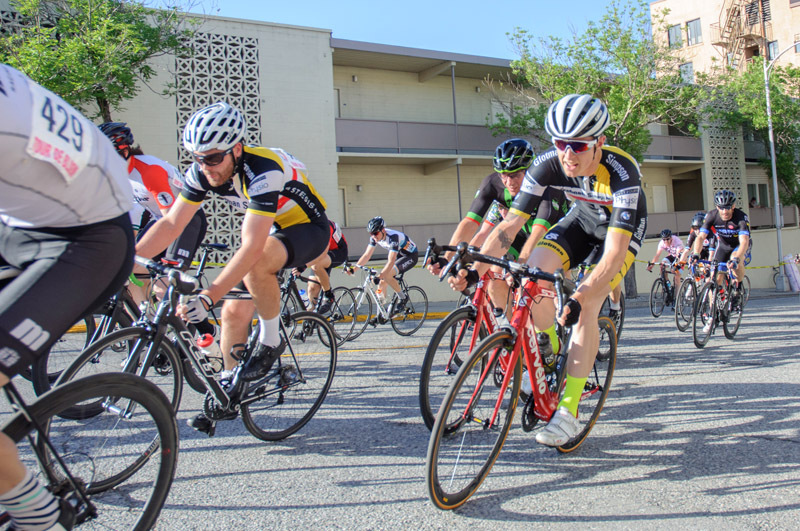 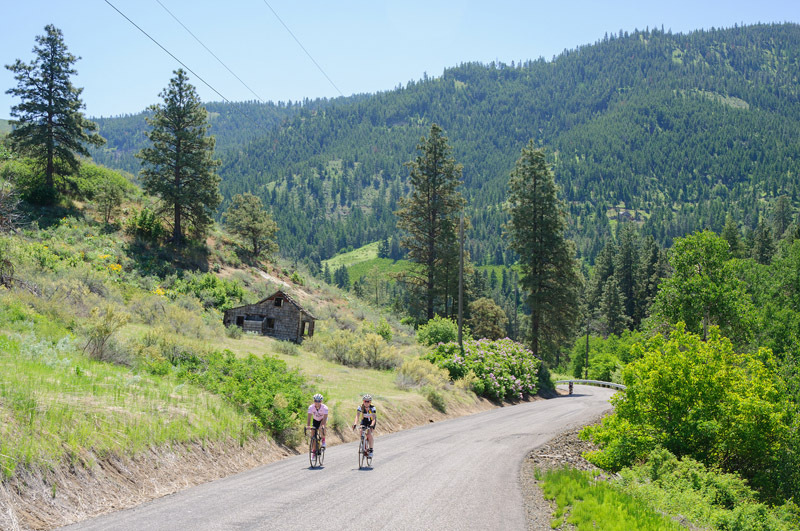 The event hosted both stage and omnium races, with courses surrounding the Bavarian themed town of Leavenworth, Mission Ridge Ski area, the rolling roads of Waterville and downtown Wenatchee (the centre of its famous Apple Blossom Festival). 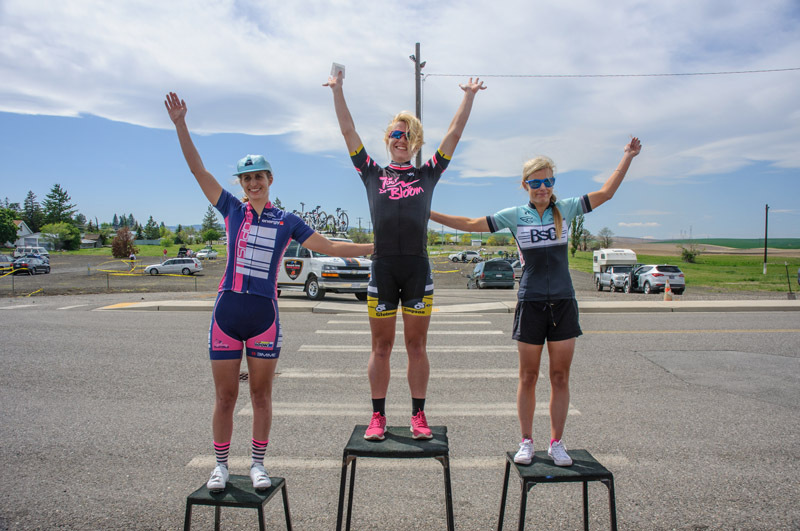 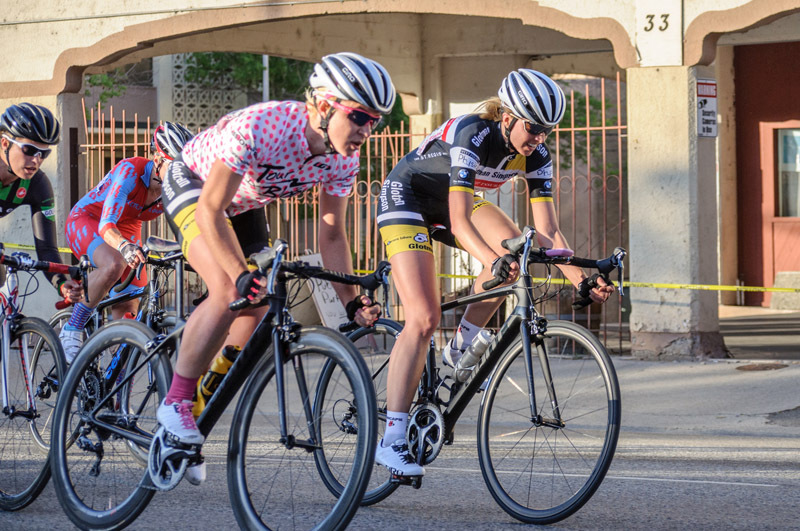 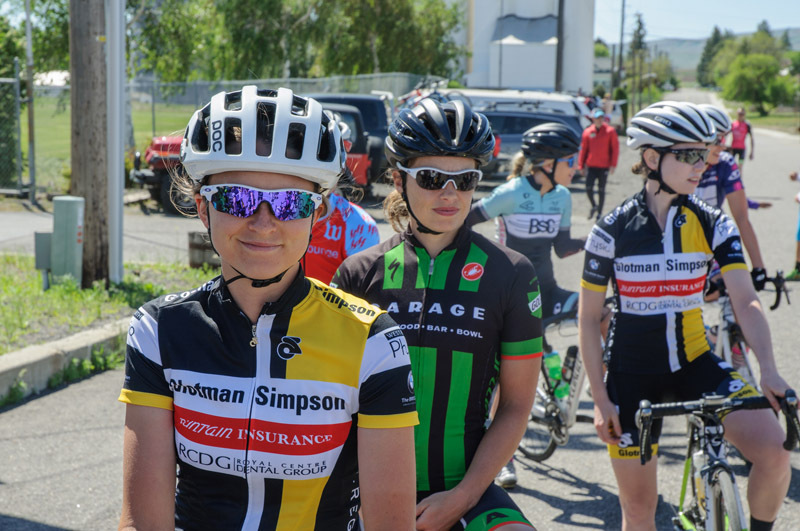 Team race tactics, monster headwinds, milkshakes and burritos were just some of the many memorable adventures the team took home with them, not to mention, the overall GC win by Morgan Cabot and 3rd overall GC spot by Lee Isaman. 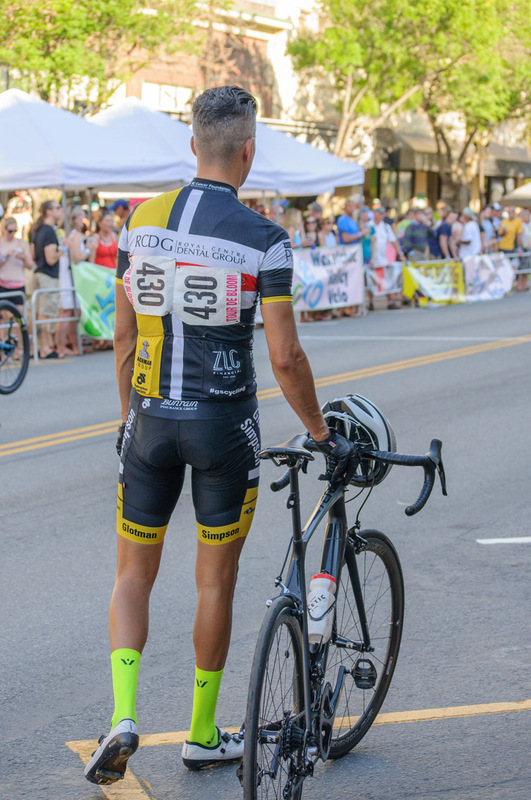 Photos courtesy of Christian Beaudrie.